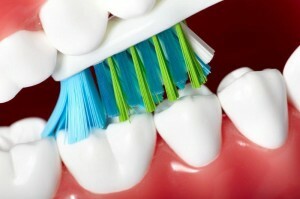 Periodontitis is a more advanced form of gingivitis or gum disease. If you have the symptoms below, please go to your dentist immediately so you can have the proper periodontal treatment to avoid more complications. One of the most common signs of gum disease is tender gums, which can be painful with even the slightest touch. Healthy gums should be bright pink in colour. If gums take on a red or purple shade, this is a warning sign for gum problem. Gums that are swollen and recede (causing the teeth to appear abnormally elongated) may already be in the advanced periodontal disease stage. 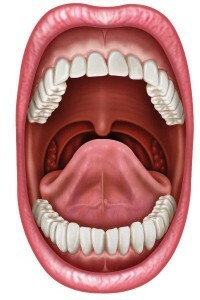 Bad breath is usually caused by poor oral hygiene. If the foul smell persists even with proper oral habits, there may be a problem with the gums. A bad taste in the mouth that does not go away is a sign of periodontal disease. 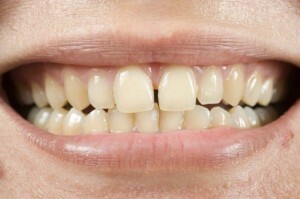 Gaps or spaces can sometimes form between the teeth when there is gum disease.